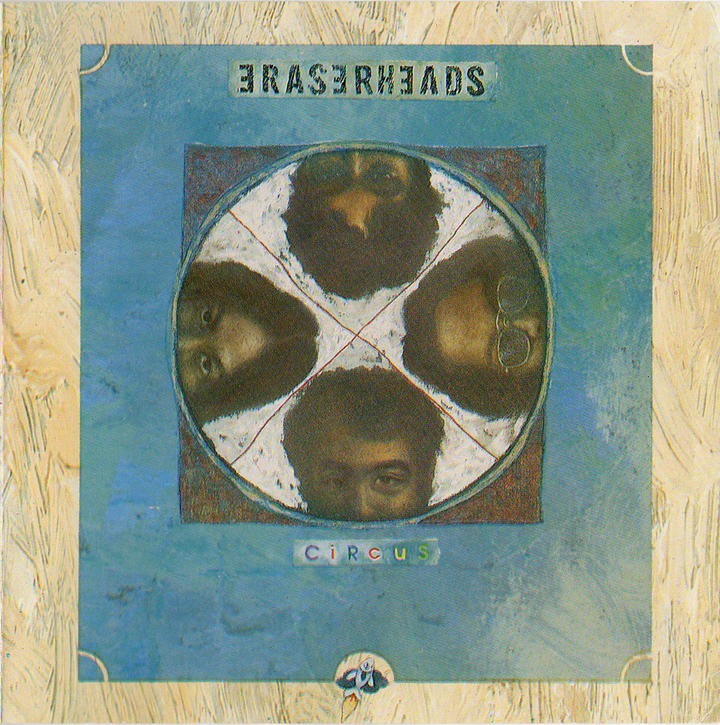 Before we begin, a clarification: the Eraserheads never released a bad record. I think everyone from the casual fan to the most hardened critic can agree on this. And it’s not just because of the band’s massive influence or their importance on local music as a whole; each album is a compelling collection of songs with varying amounts of sharp hooks, infectious melodies, resonant lyrics, and ingenious arrangements. The Eraserheads are a band that evolved with every record, with some advancing musically from the previous release at a more gradual degree than others, and this disparity is where any issues of accessibility and/or fan acceptance lie. For instance, the conceptual nature and seeming self-indulgence of 1996’s Fruitcake made it a bit more difficult to digest than the previous year’s Cutterpillow, while the sonic density of eventual swan song Carbon Stereoxide (2001) seemed to render it out of place from the band’s catalog as a whole. But listening to the entire ‘Heads discography in hindsight, one would realize that each record is a laudable effort that stands on its own, so ranking them in any way is a daunting task, indeed. As such, the ranking that follows is based on each album’s consistency, overall impact, timelessness, and admittedly, personal preference. And let’s be honest — we can’t really overlook the impact that the band has made on a scene that continues to thrive, so all of these records are definitely worth our attention, whether individually or as an entire body of work, and simply because they exist. 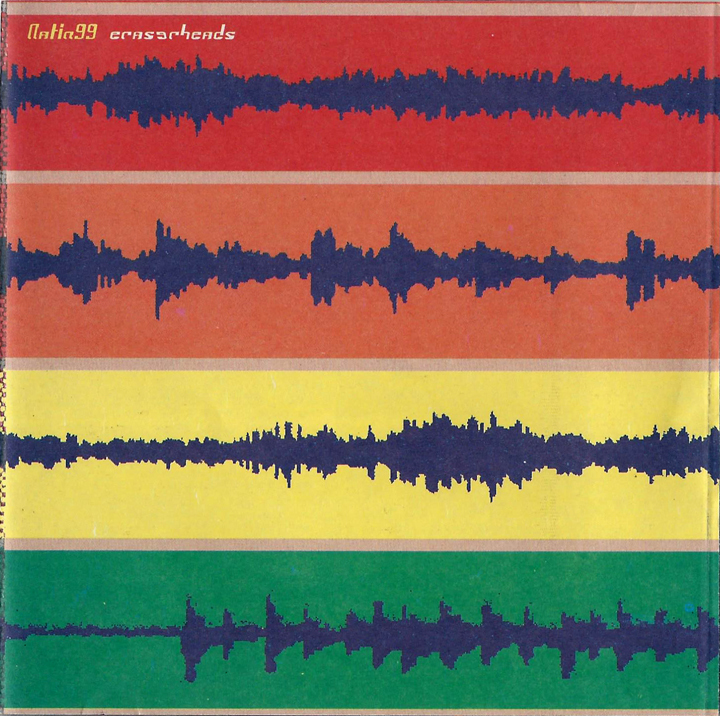 The Eraserheads’ penultimate release, Natin99, sounds more like four EPs pieced (or “peaced”) together than a cohesive full-length, as most of the tracks were recorded separately by the band’s four members and sequenced with the help of longtime producer Robin Rivera. As such, it feels a bit scattershot and disjointed, lacking the coherence of their previous records. But the main problem of Natin 99 isn’t its incoherence; more than any of the band’s records, it sounds like a product of its time, as it employs programmed drum loops and other synthetic elements, a reflection of the popularity of the Prodigy, Sneaker Pimps, and other electronica-infused acts of that period. Each band member unearths his share of gems, however, like bassist Buddy Zabala’s soothing 'Tama Ka', drummer Raymund Marasigan’s hook-laden 'Sino Sa Atin', singer/guitarist Ely Buendia’s Beatles-esque 'Pop Machine', and guitarist Marcus Adoro’s manic 'South Superhighway', while the record’s seven-minute centerpiece 'Peace It Together' certainly holds your attention. But Natin99 hasn’t aged as well as the other albums have, and it feels more like a record that the band members had to make to satisfy their individual creative appetites. Fruitcake is the ‘Heads most divisive album; fans either admire how the band succeeded in its conceptual intent, or dismiss its artiness with substantial disgust. Its arrival came as a shock following the near-perfection of Cutterpillow; at first listen, Fruitcake is a schizophrenic mess, containing the band’s worst song ('Styrosnow') and one of their best ('Lightyears'). About half the album consists of seemingly disposable, self-indulgent filler, but one has to realize that the album plays like a multi-act narrative before attempting to appreciate it. If anything, subpar tracks like 'Lord of the Rhum' and 'Fruit Fairy' succeed in elevating essentials like 'Trip to Jerusalem' and the title track, which has my favorite ‘Heads guitar solo on record. Fruitcake is, for all its intents and purposes, a Christmas record that predates the Flaming Lips’ Christmas on Mars by over a decade, and, as evidenced by tracks like the Beck-meets-Jon Spencer Blues Explosion vibe of 'Mono Virus', an indication of more varied influences seeping into the band’s formula. 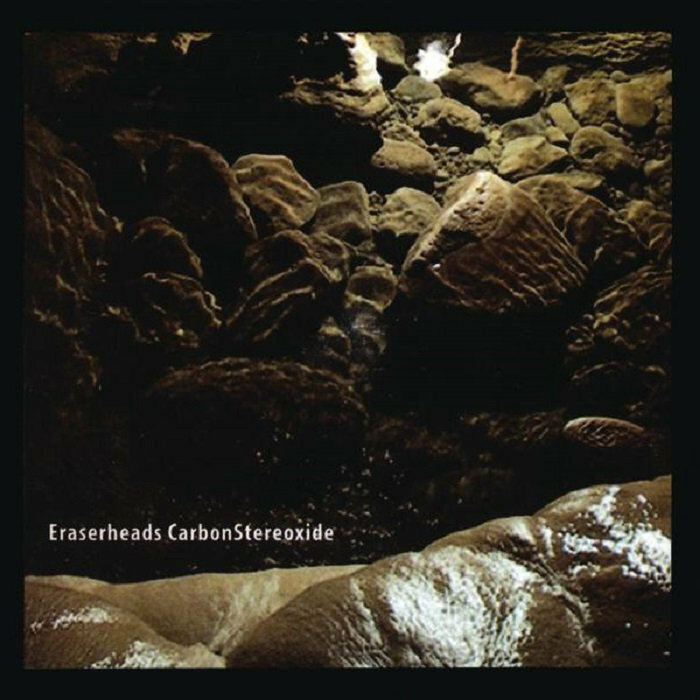 The chunky, power-chord riffing of carrier single 'Maskara' was the first bit of music that most people heard from Carbon Stereoxide, and if one word could immediately describe the Eraserheads’ final long-player, it’s heavy. It’s not all wall-of-fuzz, however; Buendia turns in the lovely, acoustic-driven 'How Far Will U Go', Adoro channels Bob Dylan on 'Wala', and 'Out of Sight' sounds like something from Damon Albarn’s songbook. Sonically, Carbon Stereoxide is just as eclectic as Natin 99, with its fair share of electronics ('Playground'), but it’s a stronger batch of songs that don’t feel forced, recorded by a band with nothing to prove. Ground zero of the ‘90s Pinoy rock explosion, the record that sent major labels into a signing frenzy, the one with the cuss word, and so on — the Eraserheads’ full-length debut is all of these things and more, and its importance in the pantheon of Pinoy pop is only strengthened by the fact that it’s a very good record with still-potent hooks and smart songwriting. It references all the cool sources: Manila Sound on 'Easy Ka Lang', Paul McCartney on 'Toyang', Voltes V on the album title, etc. Aside from the hits, 'Shirley' and 'Shake Yer Head' are absolute classics. And the ingenious arrangement of 'Tindahan Ni Aling Nena' is something one wouldn’t normally hear on any college band’s debut. So why isn’t Ultraelectromagneticpop! in the top three, then? Simple: it sounds bad. The guitars are thin — emaciated, even — and not in a good, Gang of Four-kind of way. And don’t get me started on the snare drum. But the songs were — and still are — charming enough to take everyone by surprise and make us listen. For a sophomore album released barely a year after the band’s raw but nascent debut, Circus is an artistic jump into hyperspace. Everything about it showed massive improvement, from the songwriting to the band members’ chops. It is also the first record with longtime producer Robin Rivera at the helm, sharpening the ‘Heads’ arrangements and individual performances into parts that made sense within the songs. With Circus, the Eraserheads both surpassed expectations and set the bar higher for themselves, and proved that they had more up their creative sleeves. Certainly, their best was still yet to come. Sticker Happy is my personal favorite Eraserheads record for a variety of reasons; first, it was the album that they had just released when I met Marasigan and Zabala (and later on, Buendia and Adoro) in 1998. I then started going to their shows more regularly, and a bulk of the material they played live then was from this record. Also, its release coincided with the second issue of Pillbox, a ‘Heads ‘zine edited by Marie Jamora, which contained interviews and features on the making of the album. Thus, becoming friends with the band members and knowing the back story and production details of each track made me listen to the album more than any of the band’s previous records. But even without these personal circumstances, Sticker Happy is one of the ‘Heads’ most consistent releases, listenable from beginning to end. Aces are dropped all throughout the record: 'Kaliwete', 'Milk and Money', 'Balikbayan Box', 'Andalusian Dog', 'Hard to Believe', and the sublime 'Spoliarium'. 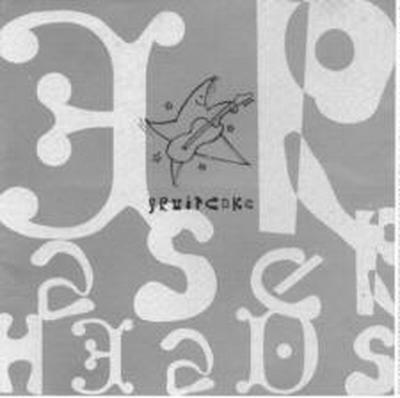 I recall telling Zabala, who later became my bandmate in Twisted Halo, that Sticker Happy was my favorite ‘Heads album, and he said that it was likely due to the fact that they had just finished their first US tour, and the band used a lot of newly-acquired gear in making the album. Indeed, Sticker Happy is replete with curious new sounds and songwriting approaches, which mostly succeed in making the songs even more interesting. 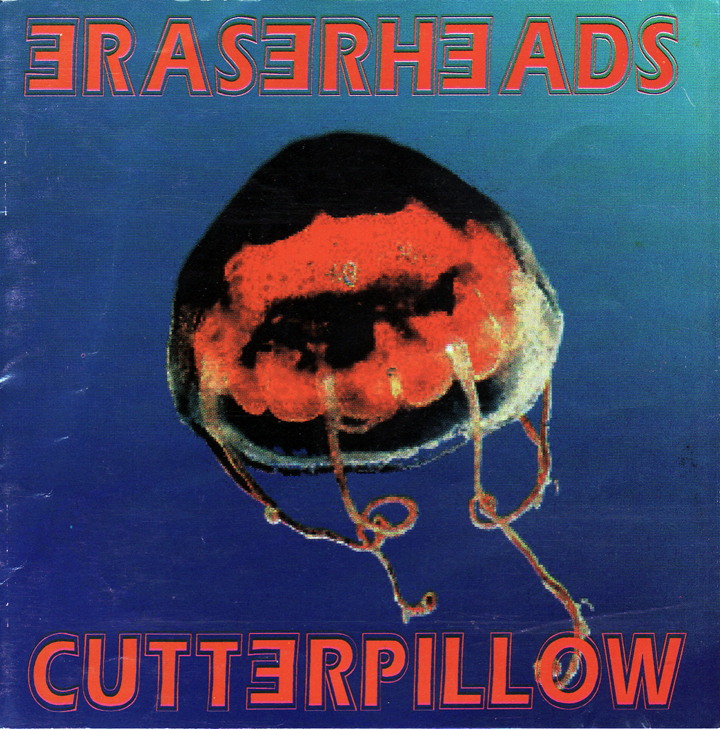 That Cutterpillow tops this list won’t come as a surprise to many; the Eraserheads’ third full-length is also their highest-selling record, and it contains some of the band’s most iconic tracks, definitely not the least of them being the timeless 'Ang Huling El Bimbo'. 'Superproxy' is the strongest opening track on any ‘Heads album, and it is followed by a barrage of over a dozen songs that run the gamut from rockabilly ('Poorman’s Grave'), to disco ('Torpedo'), to punk ('Yoko') and even some Johnny Marr jangle ('Waiting for the Bus'). Buendia, Marasigan, Adoro, and Zabala really pulled out all the stops on the record, but they maintained a high standard of quality control, as there isn’t a single weak track on Cutterpillow. It masterfully succeeds in surpassing Circus in terms of songwriting, arrangement, performance, and sheer epic-ness. The seven-and-a-half-minute 'El Bimbo' is an absolute showstopper, containing the single most poignant line Buendia ever wrote (“Sa panaginip na lang pala kita maisasayaw”). It’s worth noting that the Eraserheads were a band that took the long-playing album format seriously, milking its length (only the debut has 12 tracks; the rest have 15 to 22) with mostly positive results, with the exception of some self-indulgent moments. In the age of shorter attention spans, we may never hear albums this full ever again, but we’re glad that these four guys gave us seven such documents that are worth hearing, dissecting, and enjoying, and are among the greatest that our country has produced. ¹This article originally attributed these songs to Raymund Marasigan, instead of Ely Buendia. It has since been amended. 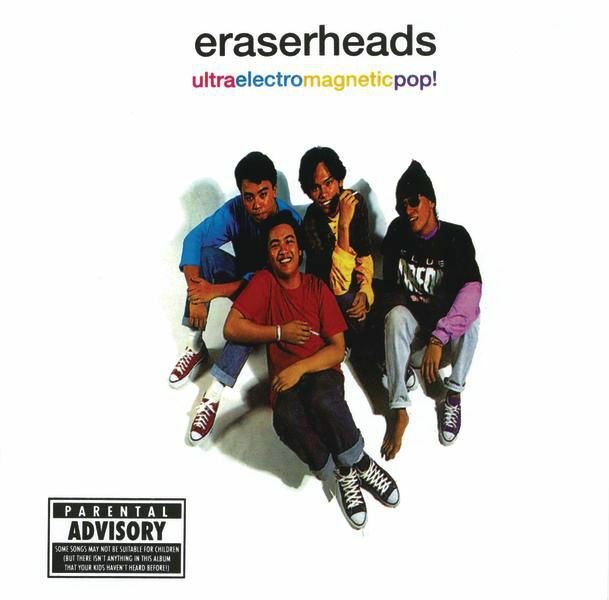 What's the best Eraserheads album?